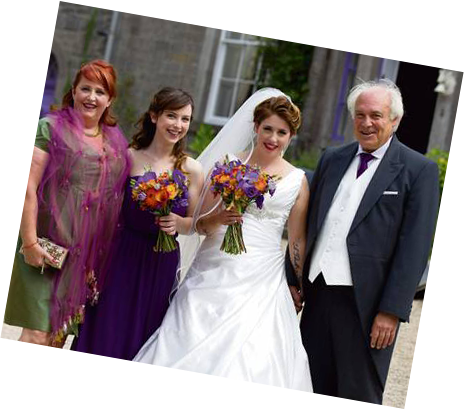 I personally don’t do testimonials but I had to write to you and share with you our experience that you gave us on our Wedding day. First of all, thank you all for learning our first dance wedding song it was superb. From the word “go” we could see that our guests were having a truly brilliant time, the floor was constantly full of people dancing and the vibe in the room was something we were delighted with. I know it’s a bit of a cliché, but it really was a fantastic day and a fantastic night to remember because of you guys .The music you played was excellent and you even assisted us in requests that were asked for. I really put my trust in The Beat Boutique when I booked them for my wedding reception... It was without doubt the right move! They absolutely mesmerized us all. The band was pitch perfect, and the atmosphere was electric. A definite highlight was when the guys invited my Mum (Mary Coughlan) on stage for the first dance! They even spontaneously enticed our guest Sinead O’Connor to get up and sing with them! Thank you so much! With Sinead O Connor, Mary Coughlan and the theme being the beauty of spontaneity, we wanna make sure we do not forget this extravaganza. Here's what the two had to say. 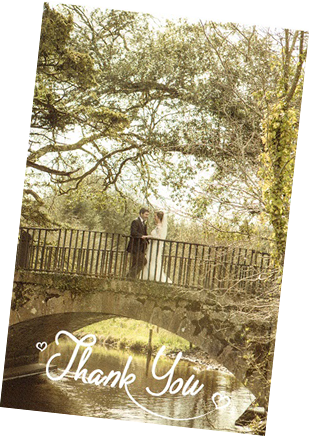 Just wanted to say a HUGE thank you for all the music at our wedding on the 10th April in the Glenview. Everyone was RAVING about the music and really enjoyed it. Stella, you wowed everyone in mass with that unbelievable voice of yours! To The Kooky Ukes, everyone thought you were such an unusually fantastic addition to a wedding and thought it was such a great idea to have pre-dinner music to get everyone in the mood. You really got the kids boogying too! To The Best Men, you really knew the audience and when to change tactics and the dancefloor stayed full for the whole night. To the DJ, you played all our requested songs and had everyone flying till the end of the night. Everyone just wanted to stay partying all night (and did, in the residents bar;)). 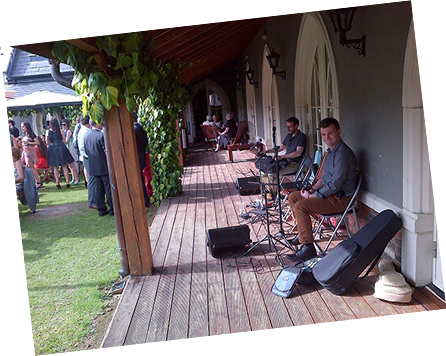 You all were truly fantastic and I couldn’t have been prouder to have you all play on our big day. You really made it for us. 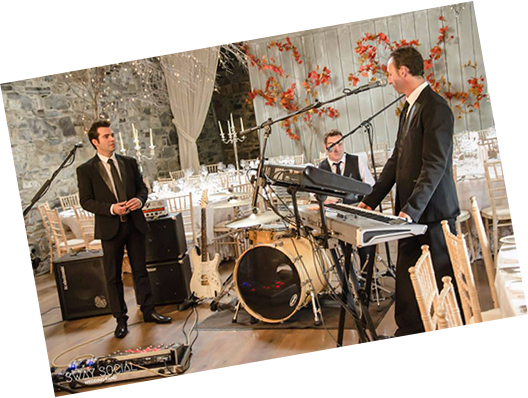 Just wanted to thank you and the band for the fantastic music at our wedding on the 12th April at the Sheraton Hotel. We couldn't have been happier with our band choice. People are still raving about them. The Floor was packed from start to finih and w can honestly say that they played a massive part in making our wedding day very special. So thank ye very much keep doing what you are doing- it works! We will surely come across ye at more weddings in the future.